I bet if you were to ask Acura, they’d say the performance factor never left. But that said, they sure are making a big deal about their revitalized focus on performance and the return of the Type S at this year’s North American International Auto Show. 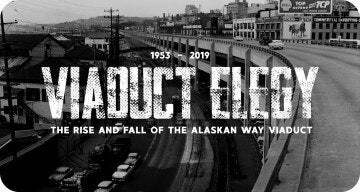 Naturally, since I am a diehard gearhead, this is all great news for me, and for most of you out there. But what does this really mean? What will it all add up to? All of this refocusing on performance coincides with the global debut of the 2019 Acura RDX Prototype at “The Detroit Show” (for us old skool guys). And yeah, that seems kind of silly (a performance oriented SUV? Ha!) but every car maker wants their stuff to be seen as high-tech and sporty. I bet there are guys in heavy truck hall talking about the sporty, high-performance styling of their new-for-2019 cab overs. But Acura is the luxury and performance division for Honda, so you durn well better pay attention when they say they’re bringing the performance back. 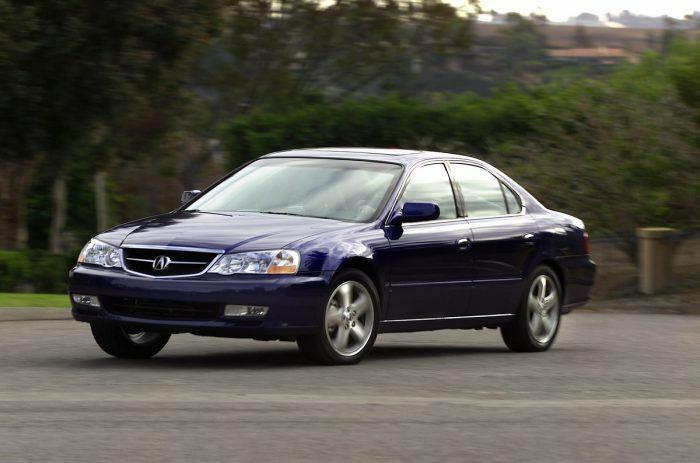 2002 TL Type-S. Photo: Acura. Acura is trying to leverage a lot of this new performance aura from the latest NSX. In many ways that’s a good move since the latest NSX is a lot like a LaFerrari for a tenth of the price. The downside is that, for some reason, people were not buying the new NSX (I have no idea why). Acura calls this focus “Precision Crafted Performance,” which now includes the launch of a new, turbocharged V6 powerplant for future Acura vehicles to use exclusively. 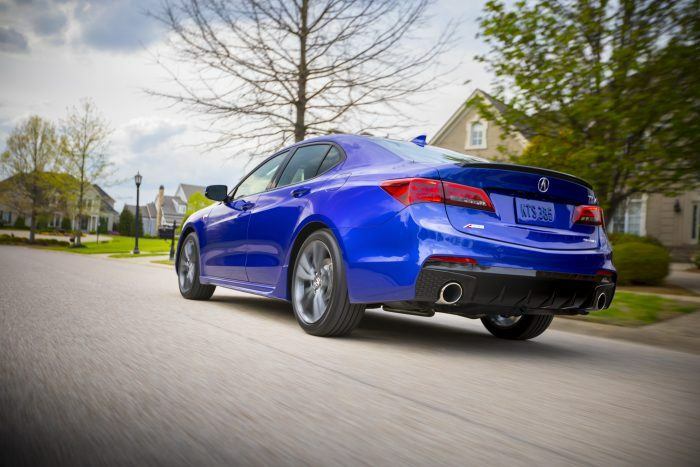 It will be matched with the latest generation of Acura’s Super Handling All-Wheel Drive system. This means, most likely, the new turbo V6 puts out a ton of power and torque, and will need all four contact patches to make it work. By the way, the latest generation of Super Handling All-Wheel Drive is launching in the 2019 RDX. 2018 Acura TLX A-Spec. Photo: Acura. Acura says we can look for the return of its much-loved Type-S performance brand in the coming years, and for A-Spec variants to encompass all core models in the future. With regard to the A-Spec, expect a new 2.4-liter TLX A-Spec this spring, and an A-Spec variant of the 2019 RDX mid-year. I can almost hear the fanbois screaming from way out here. Honda kids love Type-S and A-Spec cars, so this is a dynamite move. The Type-S badge hasn’t been around for a decade, last seen on the 2008 Acura TL. So we can look forward to updated and modernized versions of what that Type-S badge brought to the 2008 Acura TL: A track-tuned chassis, more powerful engine and better brakes, high-performance tires and a general, sports-oriented exterior with interior modifications. Looks like fast and fun times are ahead! 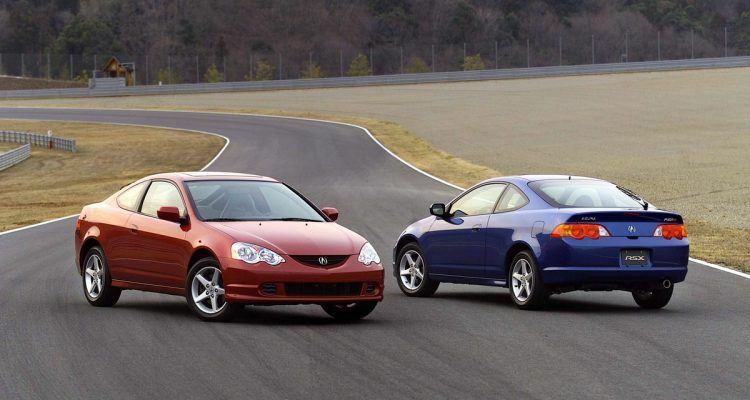 No Comments on "Acura Promises Return of Type-S & More A-Spec Variants"